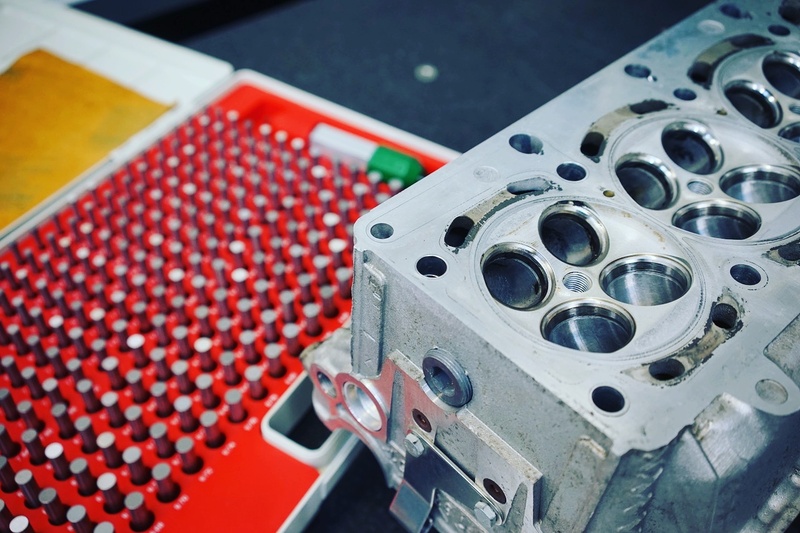 Koflach Engine Developments Ltd is a sister company of Hack Engineering, with the sole aim of developing parts for building the finest BMW fast road, track and race engines. For retail enquiries please contact Hack Engineering. Trade/wholesale enquiries welcomed at ked@hackengineering.co.uk.